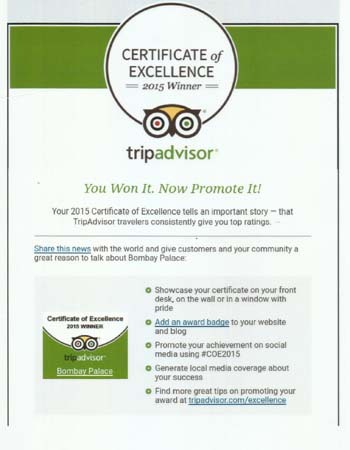 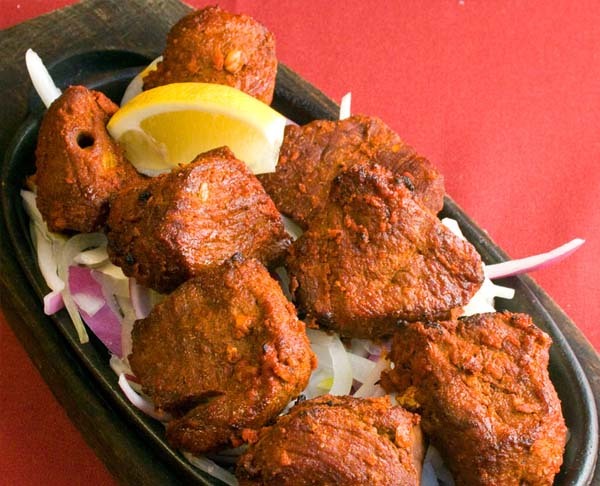 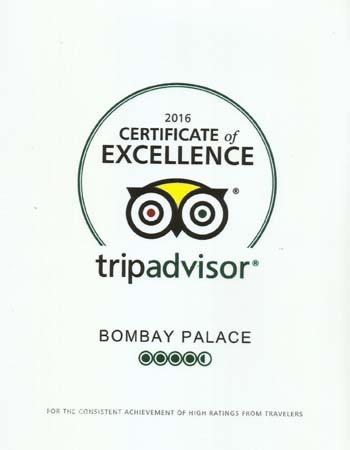 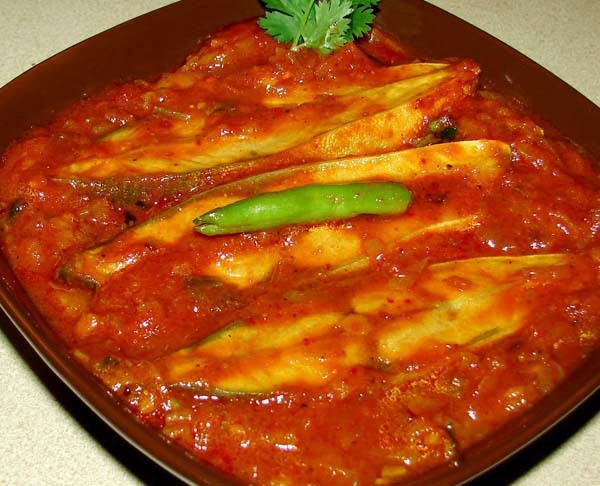 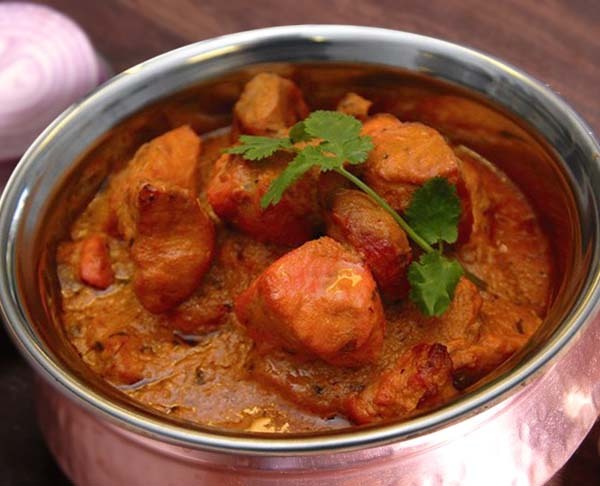 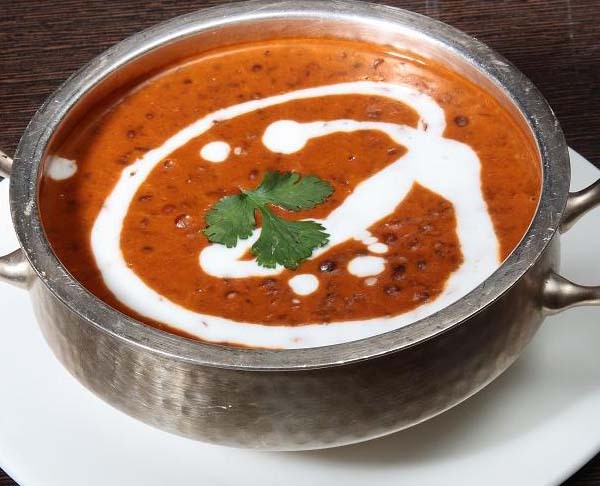 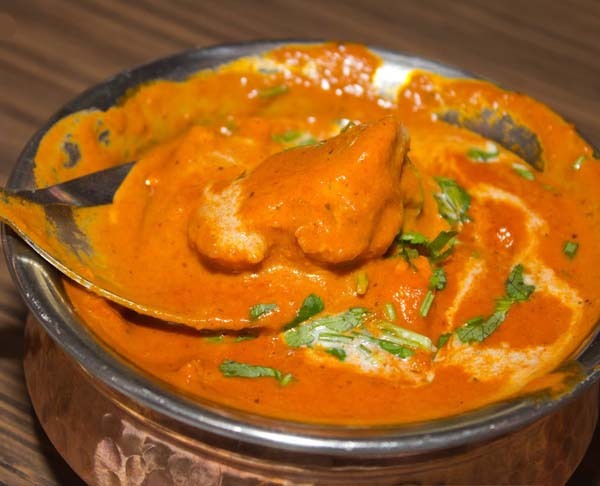 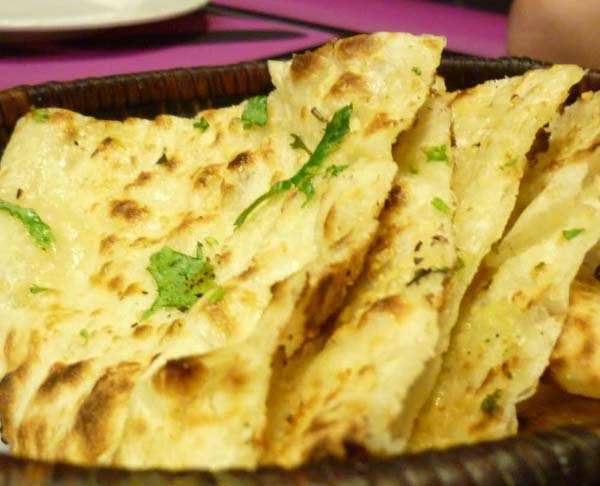 Bombay Palace is a renounced restaurant for its tasty cuisine. 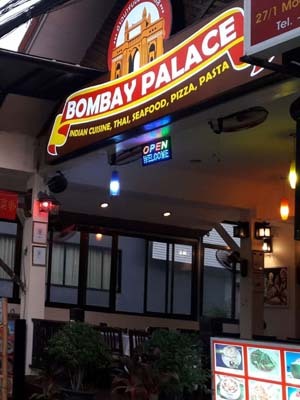 We serve spicy Indian flavor, fragrance of Thai cuisine and the magic of Sea food in one place. 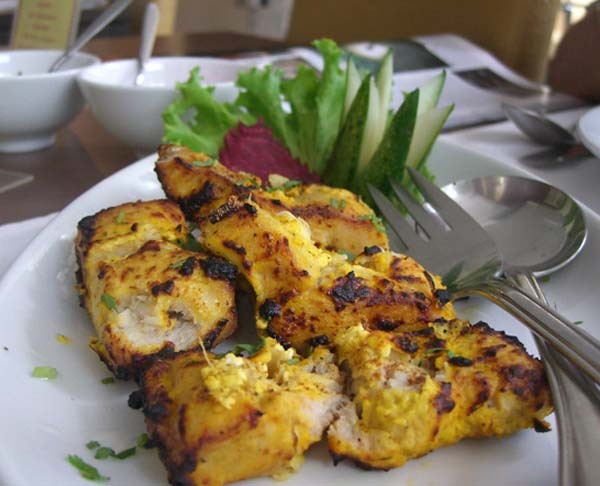 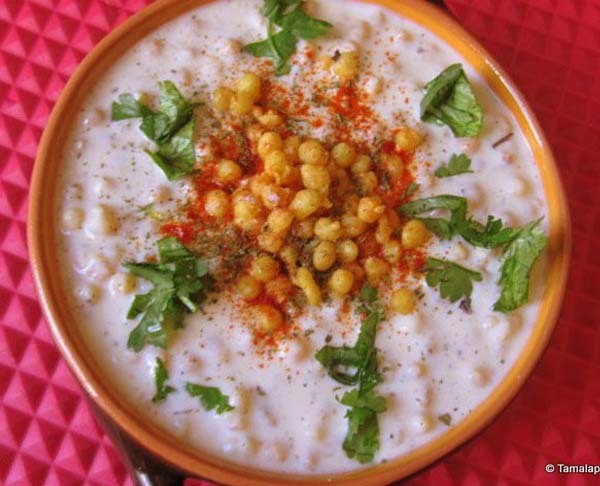 Our main motto to offer the best dish with quality services to our esteemed customers every time. 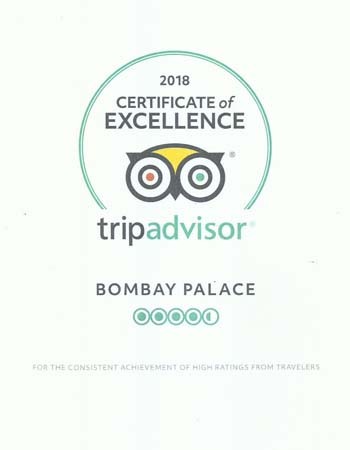 We deliver our best effort to make you happy. 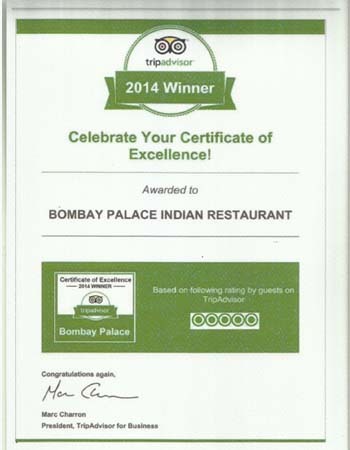 We would like to serve the best food with smile to make your trip memorable.